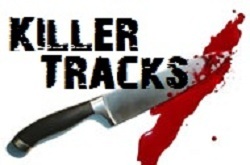 Killer Tracks is a collection of EBM and Industrial music with track themes based on killers, mostly serial killers. This podcast includes interview clips and sound effects. Check out Department of Evil on FaceBook for more great podcasts!